Experience the18-hole golf course with spectacular sea view from the South China Sea in simply a one day trip! Ferry bookings are available upon request with additional charge. 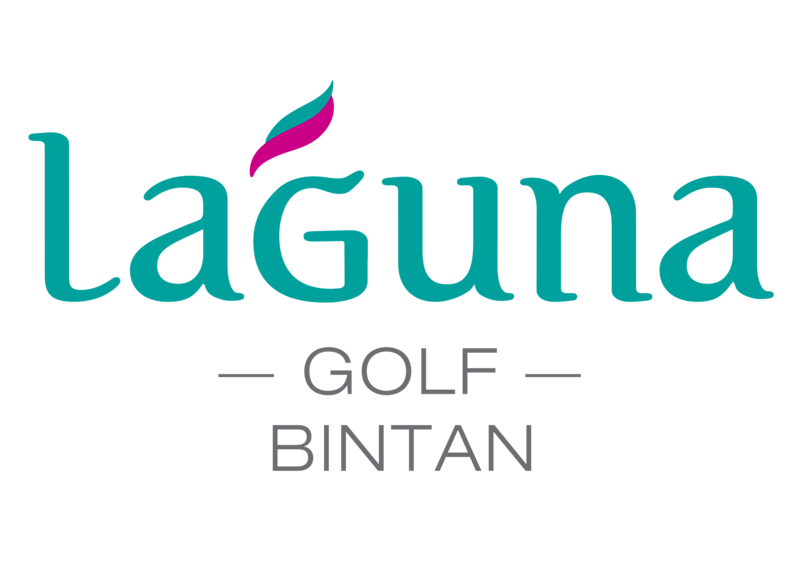 Book now with +62 (0) 770 693 188 or golf@lagunabintan.com!